Check us out and follow on Instagram!!! 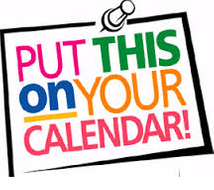 April 10th @ 6pm at the Wells Gray Inn "Monroe Room"
For previous Meeting Minutes please check our Minutes & More Page. 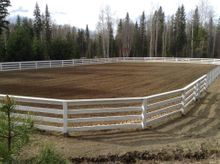 The Wells Gray Riders will be fundraising for their General Club funds soon! Please check back on any news of local fundraisers and how you can help! ALL WGRA MEMBERS RECEIVE 10% OFF FARRIER SERVICES! Robert McNeilage is a KPU graduate with a strong passion for horses. He takes pride in his art as a farrier and has a great deal of dedication to our amazing Wells Gray Riders Association! 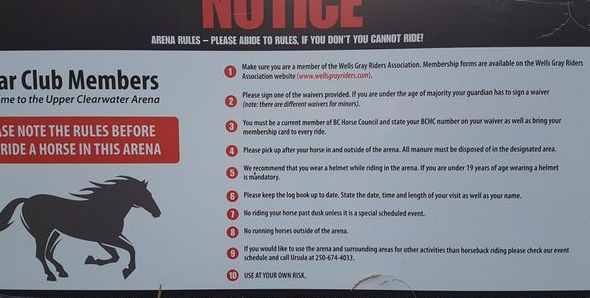 The Wells Gray Riders Association (WGRA) is looking forward to many more great events and activities in 2019 that everyone can be a part of. Membership is available to all who are interested. Non-riders are welcome too! If you would like to be on our mailing list please contact our club secretary, Margaret Neal and Annette Streek, at secretary@wellsgrayriders.com. You are automatically signed up when you purchase a membership, so please do contact an executive member if you have not received your monthly newsletter. The Drill Team did their special performance for the Canada Day and Halloween Celebration's in our community for 2018 and a great success it was! TRAIL RIDES: The annual Cheesecake Ride is here again! This time we're serving up yummy cheesecake from the High-Five Diner after a ride on the trails along the river on the McNeils Farm in Birch Island. A great way to spend your Saturday morning with friends, horses and dessert! GYMKHANA: This year we have a new and wonderful team of volunteers that will be doing our Gymkhana's. With their efforts and experience, this years Gymkhana's won't be something you'll want to miss! Welcome and please join in on some of our awesome events in 2019!